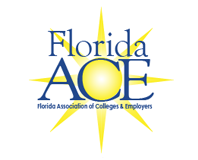 The Florida Association of Colleges & Employers invites your organization to register and participate as an exhibitor in our 2019 annual conference to be held in June 12-14 in Daytona, Florida. This conference will give your business the perfect venue to showcase your products and/or services for the college/university career development and college student recruitment fields. The exhibitor fee is $629.00, which covers the cost of a 6' draped table, two chairs, all meal events, and an affiliate membership for one person. Additional representatives from your company can be added at the rate of $299.00 per person. 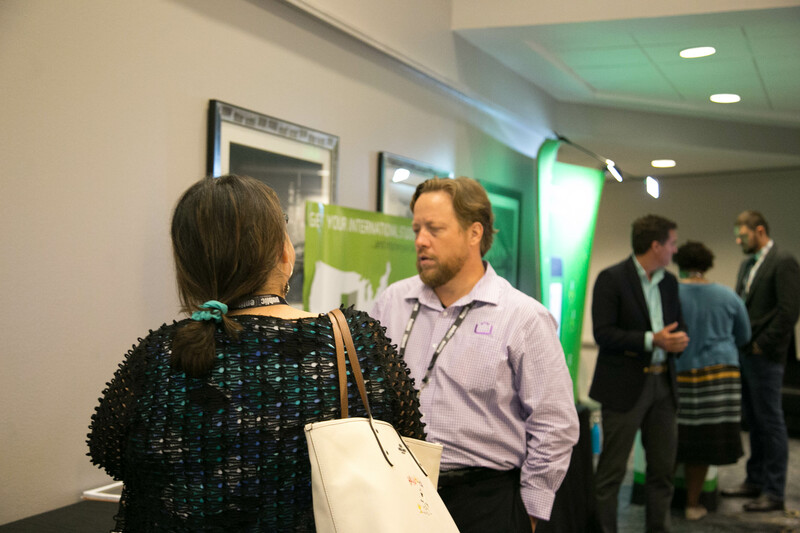 As an added value for exhibitors, a logo and link to your organization's website will be posted on the FloridaACE webpage, increasing your visibility and providing additional access by the membership. You may also submit an article to be included in our organization's blog site. Additionally, our exhibitors also receive a complimentary Affiliate membership in our organization (a $50.00 value). Although Affiliate Members do not have voting rights, they are included in all of our communication and can connect with other members using our member database and social media utilities. For questions or additional information about membership, please contact the FloridaACE Secretary at [email protected].